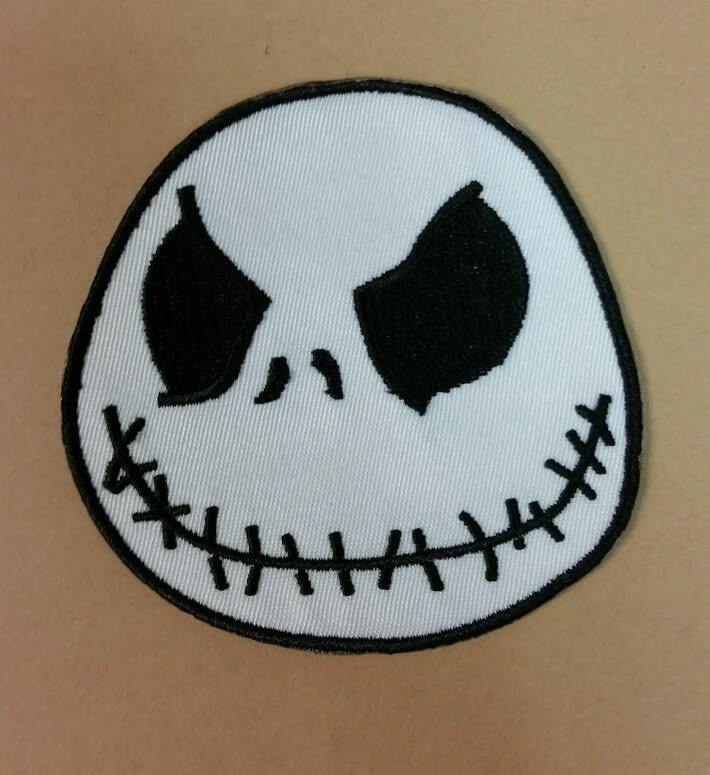 Decorate your gear with this white applique patch with embroidered Jack Skellington's face on it. 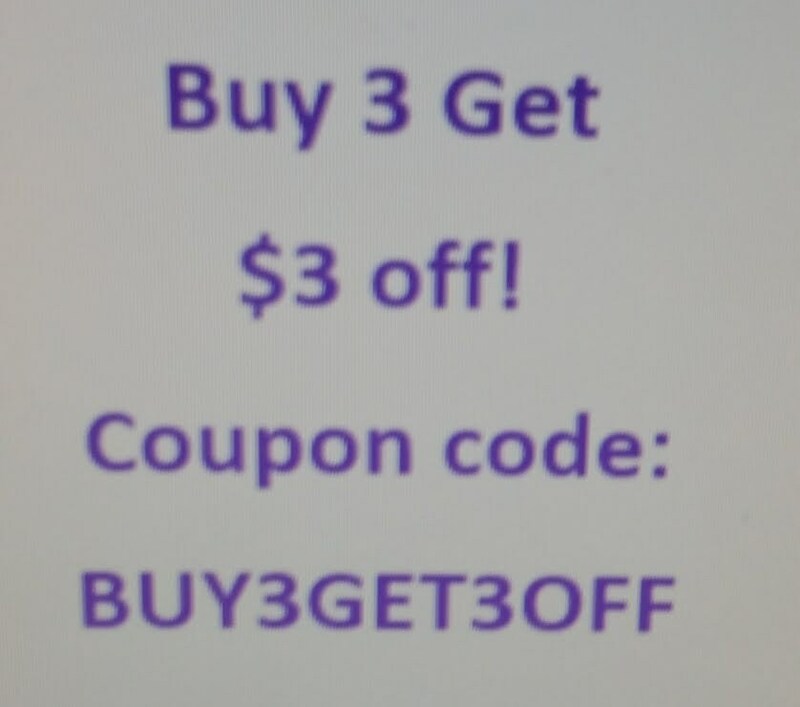 It measures 3X3 and has an iron on backing. This would be a perfect stocking stuffer for any Nightmare Before Christmas fan. Perfect exactly what I wanted! Thank you!!! !